This article describes the steps using the RoomSketcher App. If you are using the Web Editor, Create a 2D Site Plan (Web). 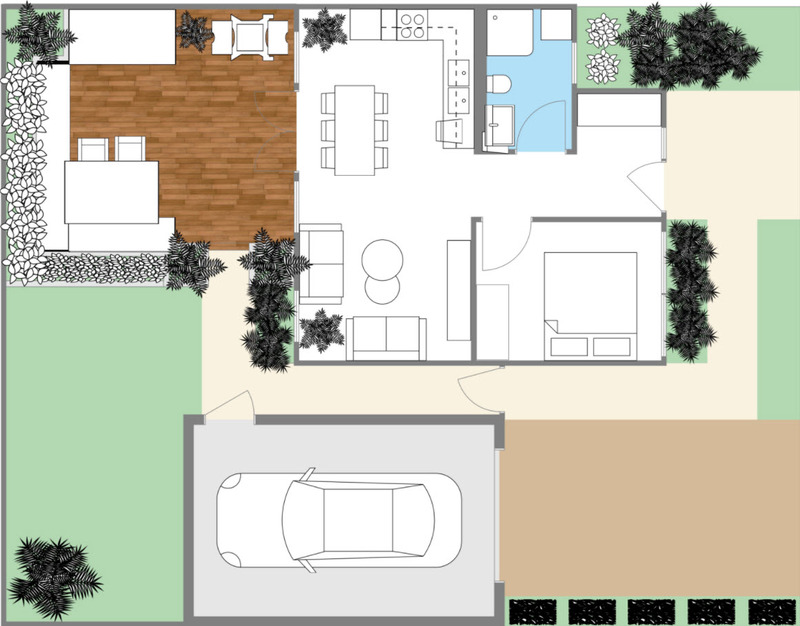 In this article, you’ll learn how to create 2D Site Plans. 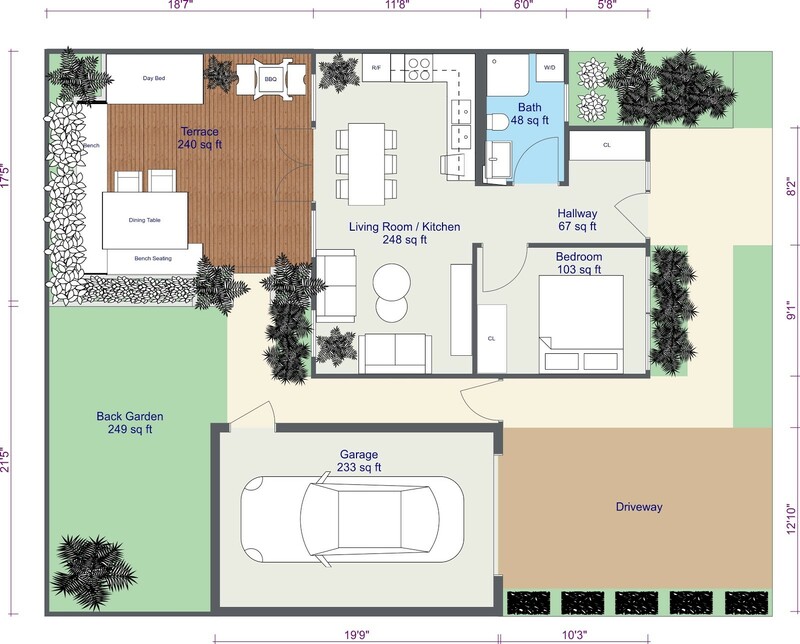 To create 3D Site Plans, see: Create a 3D Site Plan. Create a New Level and base it off of a copy of the Level 1. If you need detailed instructions on how to create a new level, see Work With Floors or Levels. Click the Draw Divider Lines button. For more detailed instructions, see Draw a Yard, Garden, or Outdoor Area. Click the Draw Divider Line button. Draw any outdoor zones. Make sure to draw complete enclosed areas. To choose the colors and materials you would like, log in to your RoomSketcher account on the web. 1. Go to www.roomsketcher.com and Sign In to your RoomSketcher Web Account. 2. 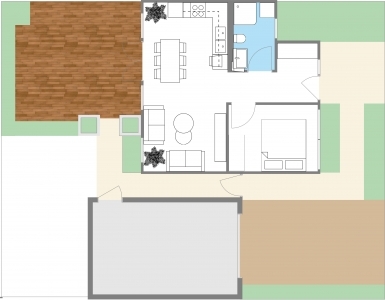 Back in the RoomSketcher App, you need to assign room types to the areas on your plan you want to be these colors or materials (in Walls mode, click the Select tool, select an area or zone, then on the right, select a Room Type). In this example, if you set Room Type to Garden, then this will show up as the green color that we specified. 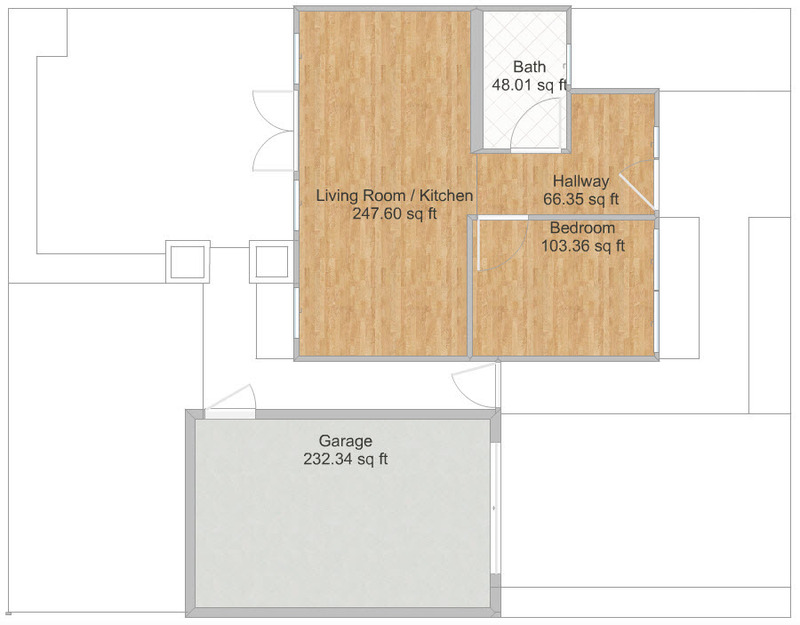 Tip: For more detailed instructions on how to set Room Types and assign colors to Room Types, see the article: 2D Floor Plans - Customize your Floor Plans. Open the Plants and Accessories category. Click or tap to select a plant and then click to place it on the plan. 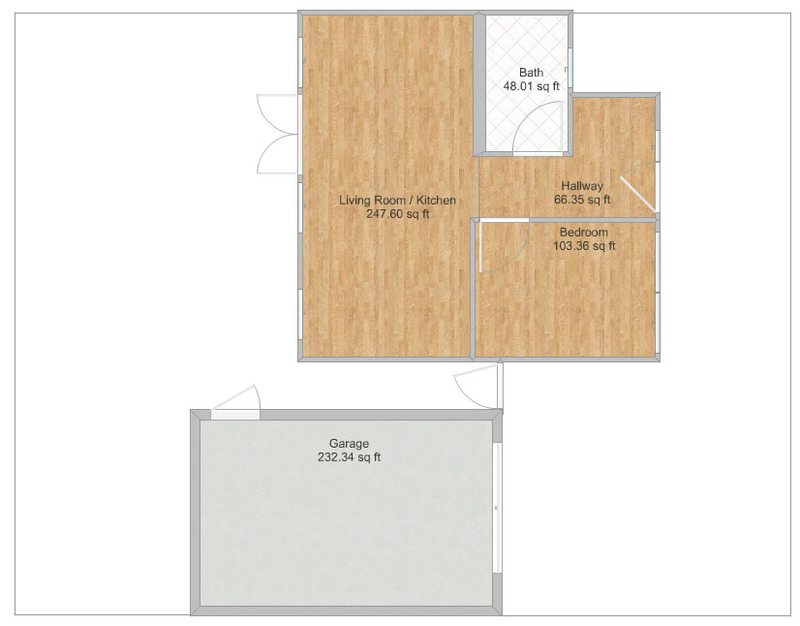 Click the Select button, and click to select a divider line on your Site plan. Its Properties appear on the right. You can add zone names, labels, text, and symbols such as entrance arrows, or even a directional compass showing North/South/East/West. 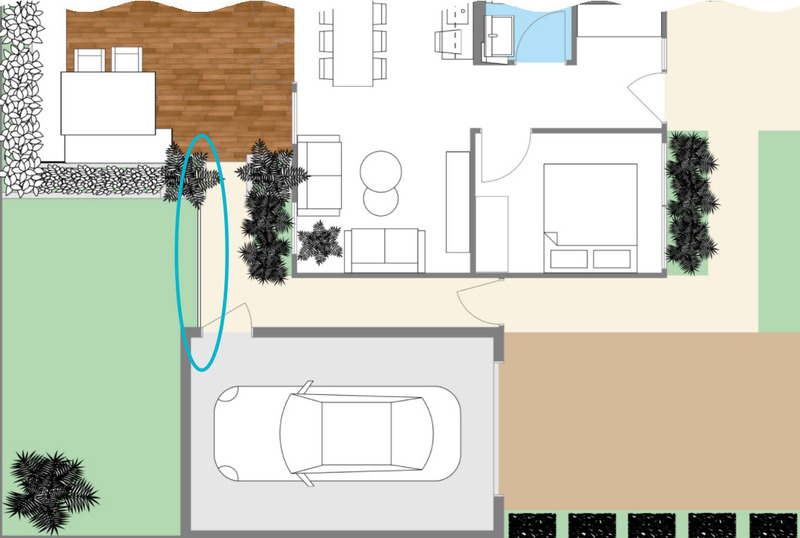 In the image below, we added zone names to the Back Garden and Terrace. We also added labels on the outdoor furniture. 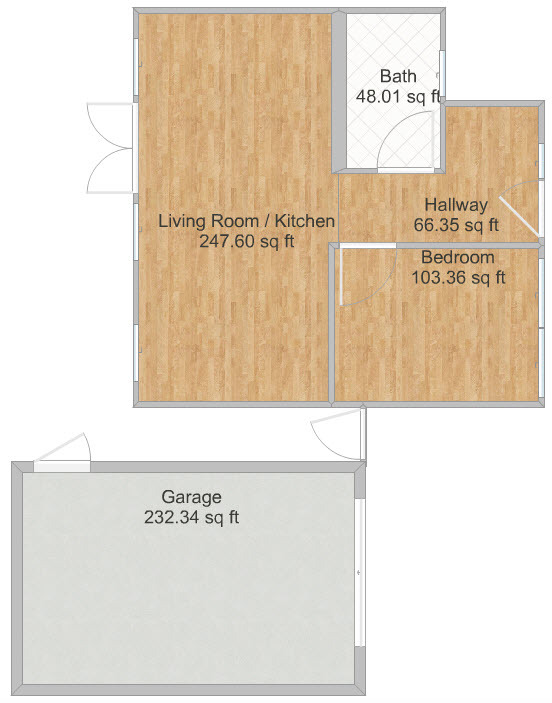 Click or tap the yellow Menu, and click Preview 2D Floor Plan.